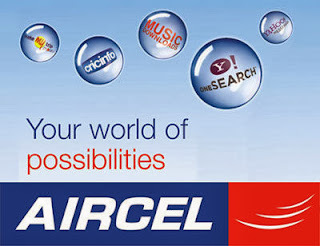 Telecom service provider - Aircel may cut its operations in at least 5 circles in India. Madhya Pradesh is believed to be the first circle for closing the operations. 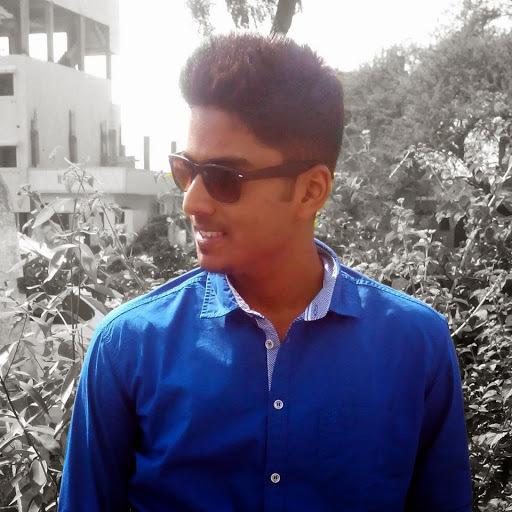 The company has been facing severe pressure in margins and cutting cost on maturing voice market. Sources from the company say that Aircel has told the distributors in MP that it is restructuring its business and their services are no longer required. It is believed that similar kind of call is expected in Gujarat and Haryana thereafter Punjab and Rajasthan. According to the company sources, company has served the transfer orders to its staff personnel, working in various stages in the state. An Aircel spokesperson said in an interview that company is revamping its business module innovatively to cut down the cost of operations without compromising customer service or network issue. However, Company contradicted that it is going to close operations in Madhya Pradesh. Telecoms operators in India have been facing severe margin pressure in their operations as the voice market is saturating and the mobile data demand is negligible in true sense in India. The cost in operation is very high and the demand in the incremental market for the new players is very limited. Although, company refused to initiate any layoff proceeding within its framework but company is taking corrective steps to cut down the cost and new business model is being prepared, as said by company spokesman. Due to the revamping drive and shift in the business model, Aircel will become more purposeful in time to come.